The perfect way to introduce maximum light into any room give you a INLINE DOOR. This door can be designed to incorporate a number of single and double door leaf configurations. 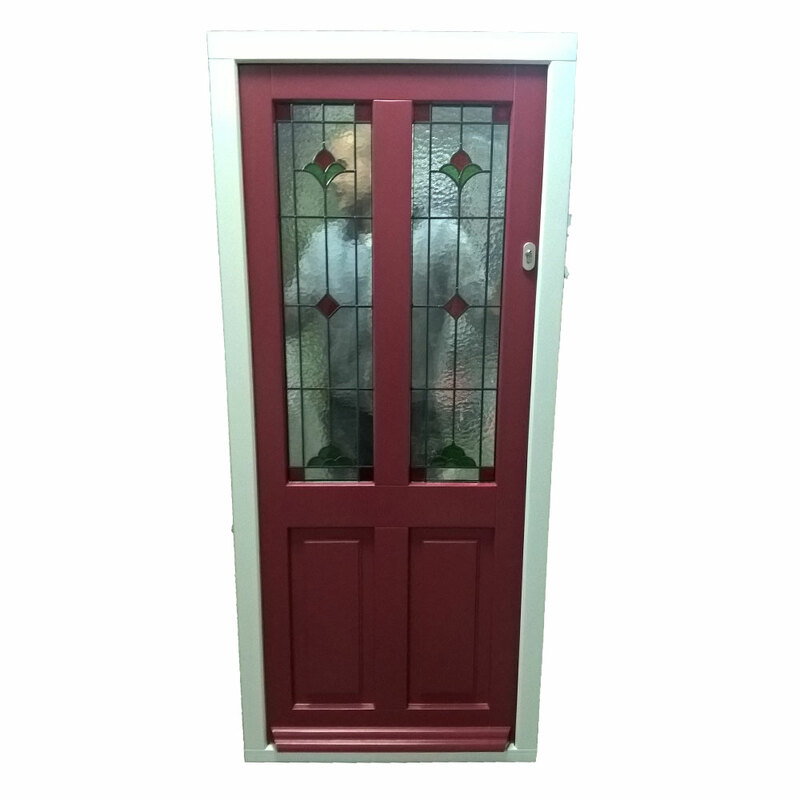 Flush finish sash with double handle and high security espagnolette locking system give You maximum safety.